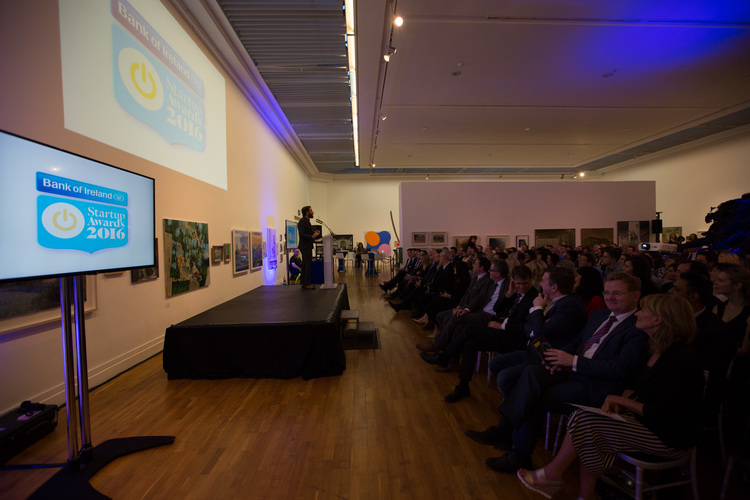 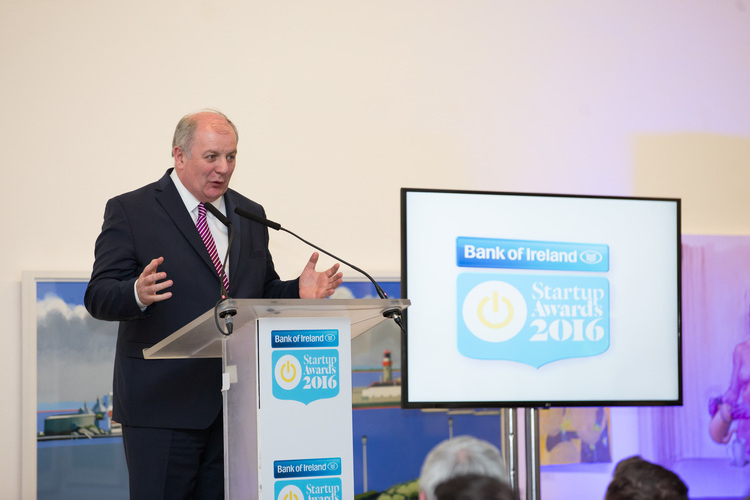 The Bank of Ireland Startup Awards are Irelands premier awards program for early stage Irish business. 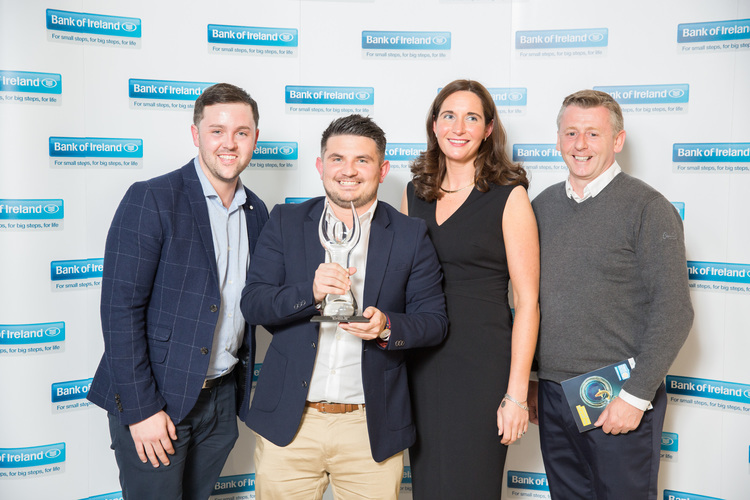 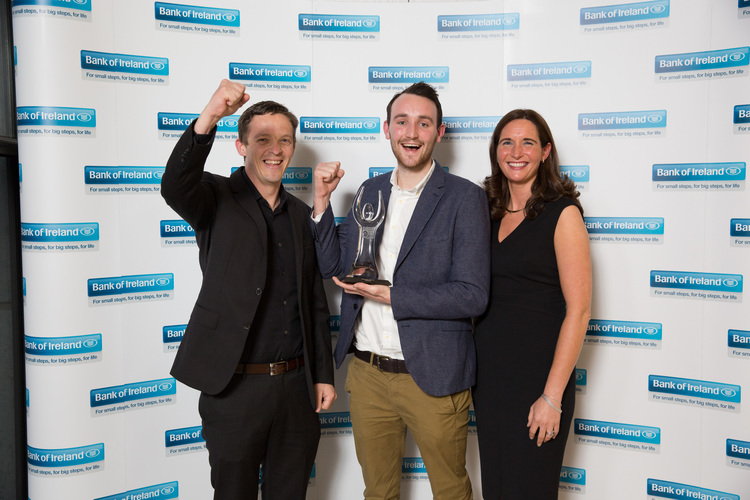 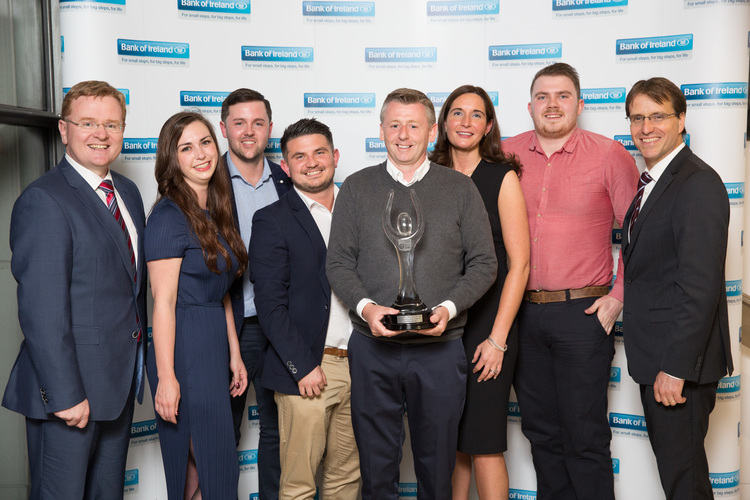 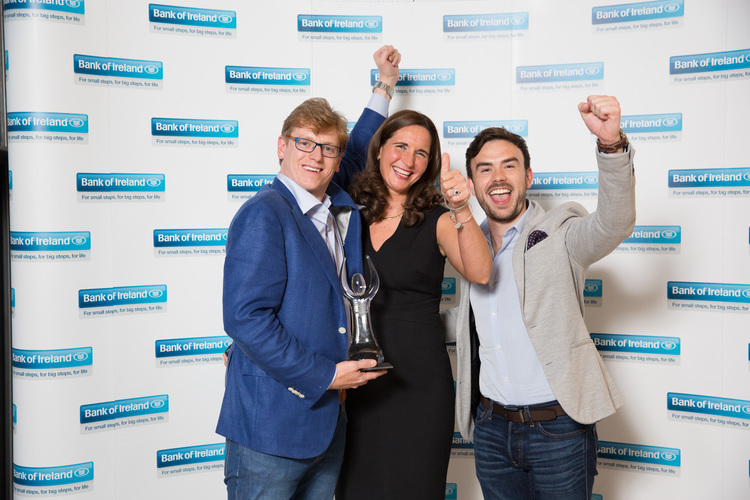 Now in their 6th year the Bank of Ireland Startup Awards reward excellence across 11 categories, a ‘Startup Hero’ and an overall Grand Prix, ‘Startup of the Year’. 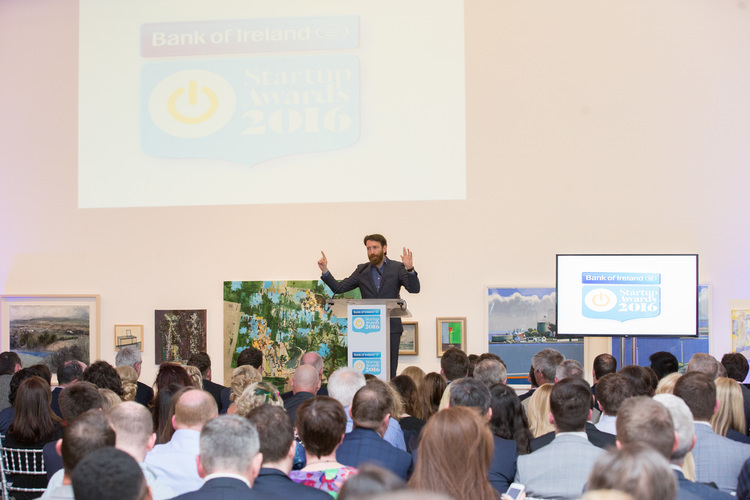 Entries Close at 6pm on Monday April 11th 2017. 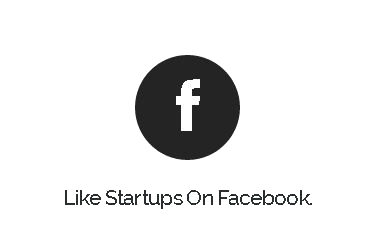 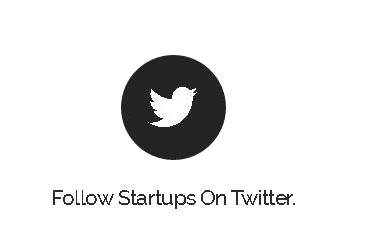  Learn More @ www.startups.ie to access free tools, information and connect with startup services. 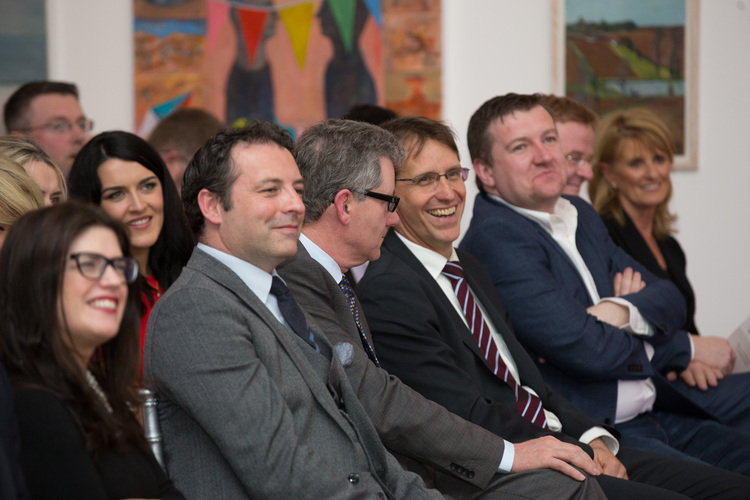 Last year's event was a great success and a lot of fun also! 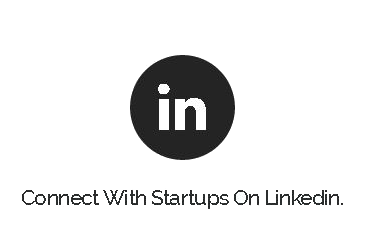 Don't miss out in 2017!